The sixth edition of the Iqhawe Week for Under-15 teams took place at the Bill Jardine Stadium in Johannesburg last week. 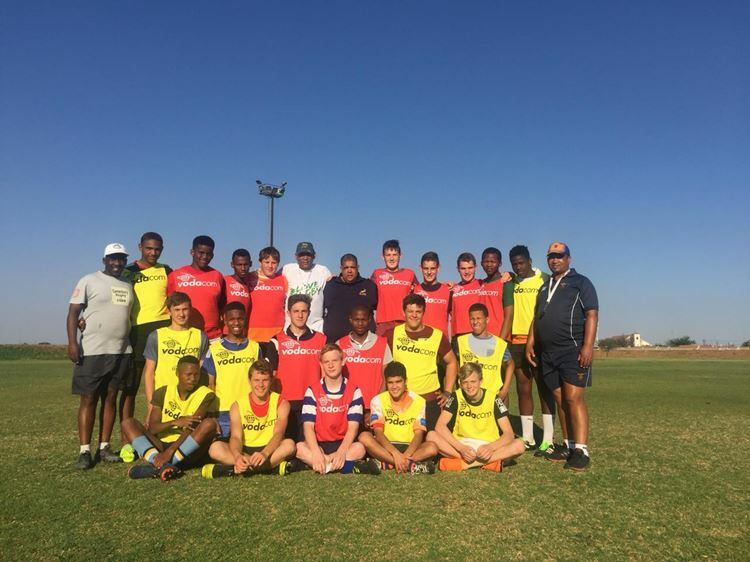 Fourteen teams participated in the tournament, which played out on Monday, Tuesday and Thursday, and similarly to the structure of the SA Rugby Youth Weeks, the teams deemed to have played the best rugby throughout the tournament have met in the final match of the tournament. The Carfind.co.za Iqhawe Week was established in 2013 and is a joint venture between SA Rugby and the SA Rugby Legends Association. The tournament offers players from rural, lower-league and non-traditional rugby schools an opportunity to participate in a high-level provincial competition with the objective of creating a pathway for them to advance through SA’s rugby structures. Eastern Province took top honours on Thursday as they defeated the Golden Lions 18-10 in a competitive final match, which brought down the curtain on an exciting 2018 tournament.